Our applicants often ask us what funding is available to take a CCH course. Did you know that if you are based in the UK, you can apply for a government-funded postgraduate loan of up to £10,000 to put towards the cost of the course? 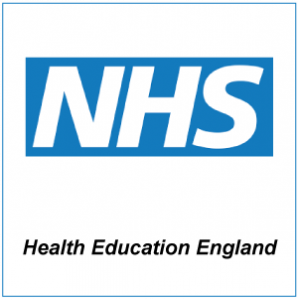 If you live and work in the NHS in London and the South East of England you can commission CCH courses by approaching your education and training lead and applying for the course of your choice through the Health Education England training portal.